A poor job market, soaring housing costs and little wage growth do not bode well for the housing market. Last December, the Federal Reserve raised interest rates for the first time in ten years. The last time the Federal Reserve raised interest rates the housing bubble of the 2000’s popped, setting off the worst housing market since the Great Depression. The housing market “recovered” over the past five years as the Federal Reserve lowered interest rates to zero percent and engaged in three rounds of “quantitative easing” (QE) that involved printing money to buy about $2 trillion worth of near worthless mortgage backed securities from the nation’s largest banks and about $2 trillion of U.S. Treasury Bonds from Uncle Sam. The housing recovery has been characterized by low inventory, low existing home sales and even lower new home sales. During the housing recovery, however, home prices rose in many metro areas back to, and higher in some instances, than their pre crash levels. Since the Fed rate hike, Fed officials have been saying they foresee four more rate hikes in 2016 as they attempt to “normalize” monetary policy. What will this mean for real estate in 2016? Mortgage interest rates have fallen since the Fed announced its rate hike. Lower mortgage interest rates, however, have not boosted sales significantly as credit is tight and about 40 percent of the housing purchases in recent years have been for cash. 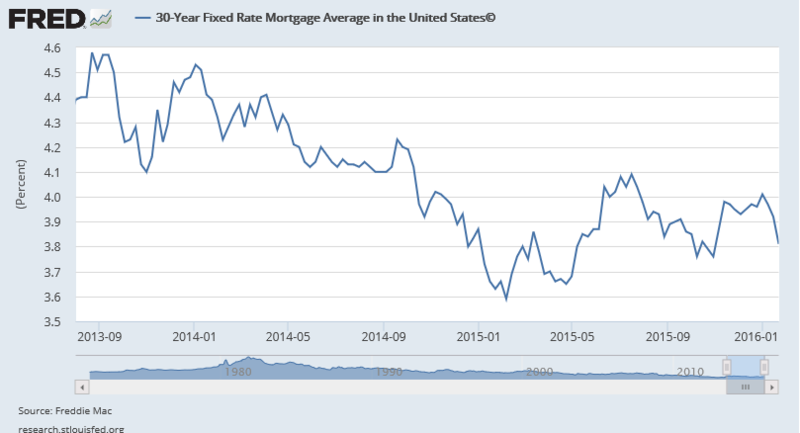 Despite the Fed rate hike in December 2015, mortgage interest rates remain near historically low levels. Freddie Mac, 30-Year Fixed Rate Mortgage Average in the United States©, retrieved from FRED, Federal Reserve Bank of St. Louis, January 22, 2016. While it is a positive sign that mortgage rates are still near historic lows, in the current economy there are factors far more important to the future of the housing market. Of greater importance to the real estate market than interest rates in 2016 are the overall economy, job, stock and currency markets. Home sales benefit from a strong economy. Despite incessant media characterization of an ‘economic recovery’ and the President’s labelling anyone claiming the U.S. economy is not strong as ‘peddling fiction‘, the economy remains stuck in neutral. According to the Wall Street Journal, 93 percent of U.S. counties never recovered from the Great Recession of 2008-2009. While certain areas along the coasts (where banking, venture capital and media industries predominate) have done well, the economic recovery has eluded vast swaths of America. Without a robust economy, existing and new home sales can not be expected to rise significantly. Higher interest rates should slow the economy further. Indeed, the U.S. may be entereing a recession, as defined as two quarters in a row of negative growth, as the fourth-quarter 2015 GDP projection by the Atlanta Fed shows 0.07 percentgrowth. A poor GDP print in the first quarter of 2016 may confirm a recession. As we noted in “The Job Recovery Was And STILL IS A Farce“, the bulk of job growth since the end of the Great Recessionof 2008-2009 has occurred in the groups 55 years of age and older, while the labor participation rate of those aged 25-54 has declined. For home sales to increase, we need to see an increase in the labor participation rate of those in their prime working years. Gains in labor force participation rates for those 55 years an older reflect an economy in which senior citizens must stay in or re-enter the work force to make ends meets. For the most part, senior citizens are not working part time jobs to save up for their first homes. The labor force participation rate among those aged 25 through 54 is lower than it was during the Great Recession of 2008-2009. US. Bureau of Labor Statistics, Civilian Labor Force Participation Rate: 25 to 54 years, retrieved from FRED, Federal Reserve Bank of St. Louis, January 22, 2016. US. Bureau of Labor Statistics, Civilian Labor Force – 65 years and over, retrieved from FRED, Federal Reserve Bank of St. Louis, January 22, 2016. Median home prices have risen about 31 percent from 2008 ($232,100) to November 2015 ($305,000), while wages during the same period have been stagnant. Rising home prices and little wage growth will act to thwart sustained home sale growth. Against the backdrop of a tepid economy and labor market, we note the plight of the millennials. Millennial participation in the job market since the end of the Great Recession has decreased while their student loan debts continue to mount. A rising stock market the past few years has fueled the housing markets. The Fed rate hike hasn’t yet hit real estate but its impact on the stock market was almost immediate. Since the Fed raised rates in December 2015, January has been the worst EVER for the stock market. Clearly if there is a “wealth effect” that is created by artificially low interest rates and QE, there is a negative wealth effect when the Fed raises rates. A declining stock market, if it were to continue, would mean lower priced stock options and in some instances layoffs which would mean the ability to pay higher prices for homes would be greatly reduced. And don’t count on foreigners coming to the housing market rescue. The Fed rate hike and the anticipation of it has strengthened the dollar against nearly all foreign currencies. Foreign buyers constituted 8 percent of the dollar value of home sales in the United States from April 2014 to March 2015. Foreigners purchased over $104 billion worth of homes during that time period with China representing the largest portion ($28.6 billion) followed by Canada ($11.2 billion) and India ($7.9) billion. Half the sales to foreigners were concentrated in four states: Florida, California, Texas and Arizona. A slowing global economy, especially in emerging markets like China and India, coupled with a fall in value of the Chinese Yuan and Indian Rupee vs. the U.S. dollar will mean Chinese and Indians will have fewer dollar equivalents with which to purchase homes in the United States. 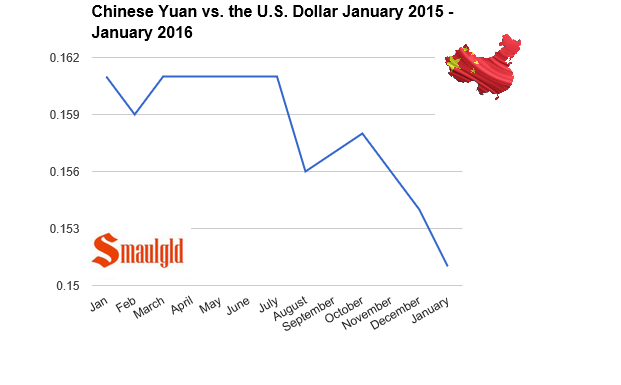 The Chinese yuan is down more than 6 percent vs. the U.S. dollar since January 2015. The Chinese government has decided to not peg its currency, the yuan, to the dollar. This means, in the short term, more pressure on the Yuan. The Chinese yuan has fallen more than 6 percent over the past year. 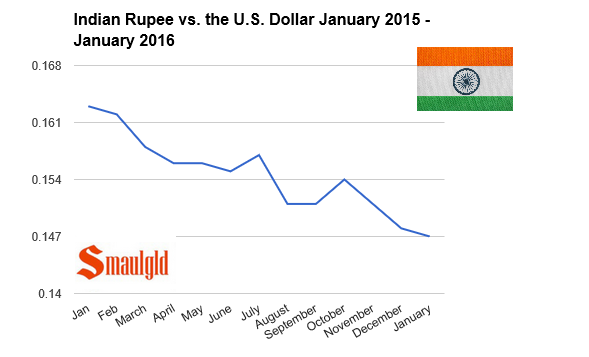 The Indian rupee is down about 10 percent vs. the U.S. dollar since January 2015. Canada’s economy and currency have been negatively impacted by the sharp decline in the price of oil over the past year. 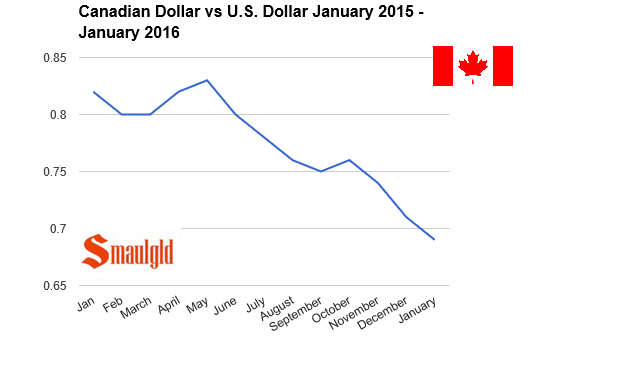 The Canadian dollar is down about 16 percent vs. the U.S. dollar since January 2015. The Canadian dollar has been hard-hit by the dramatic decline in oil prices. After nearly seven years of zero interest rates and over $4.2 trillion in QE programs, the real estate recovery may have run its course. The real estate recovery may have run its course. The housing market may be entering a long period of stagnation. We may have to wait for Gen Z to come to the housing market rescue.